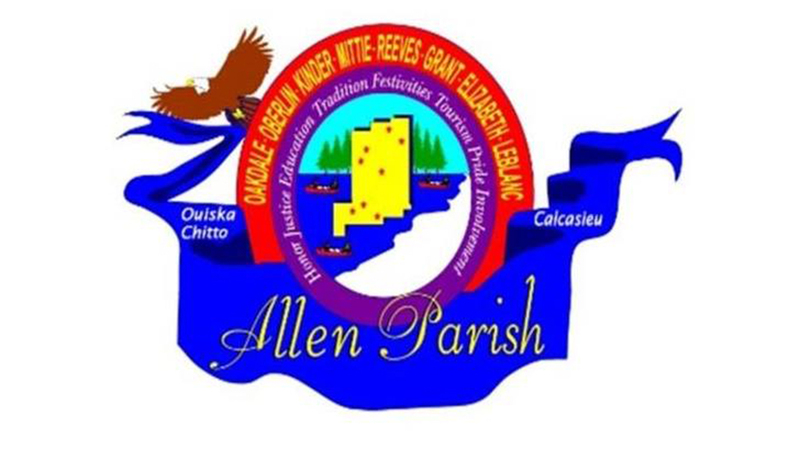 As of the 2010 census, the population of Allen Parish was 25,764. The parish seat is Oberlin. Allen Parish is in southwestern Louisiana, southwest of Alexandria. On September 27, 2008, the Allen Parish Tourist Commission opened Leatherwood Museum in Oakdale in a two-story house which served during the early 20th century as a hospital where women waited on the second-floor balcony to deliver their babies. The museum focuses on the history of agriculture and timber. Residents are zoned to Allen Parish Schools.